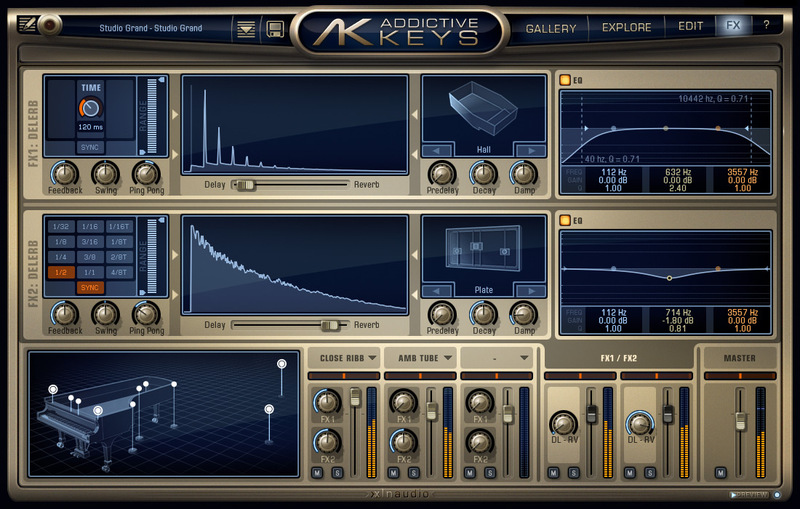 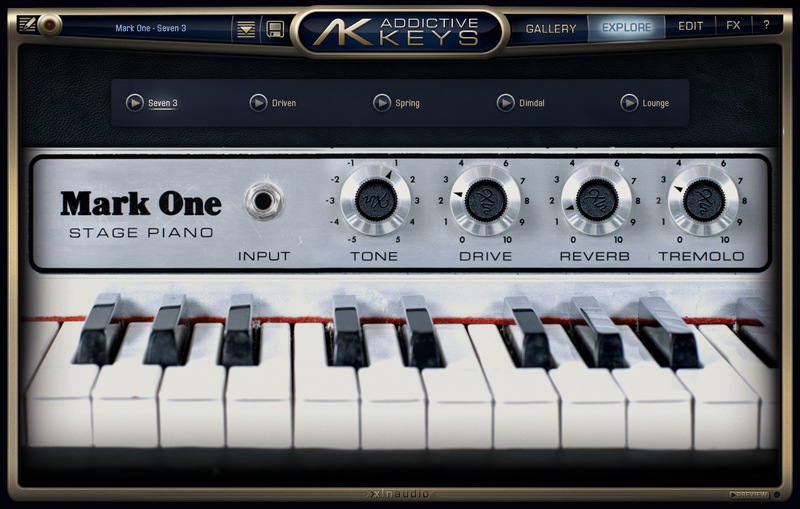 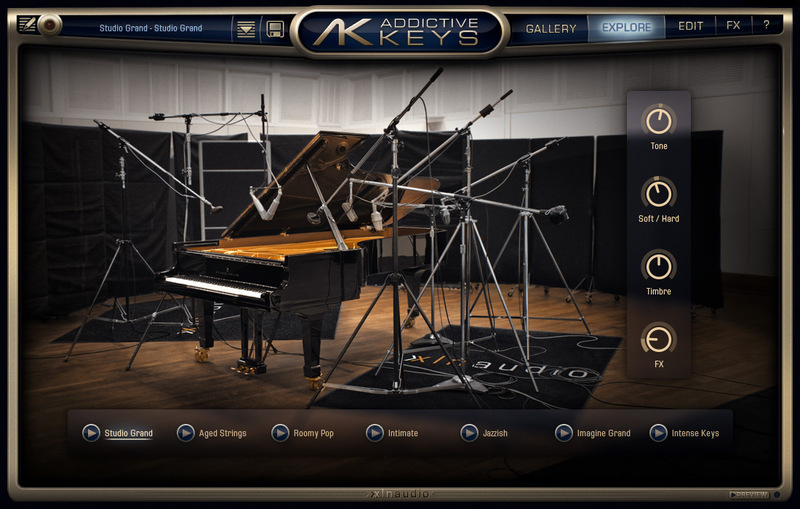 Addictive Keys ships with tons of inspiring presets neatly arranged in ExploreMaps. 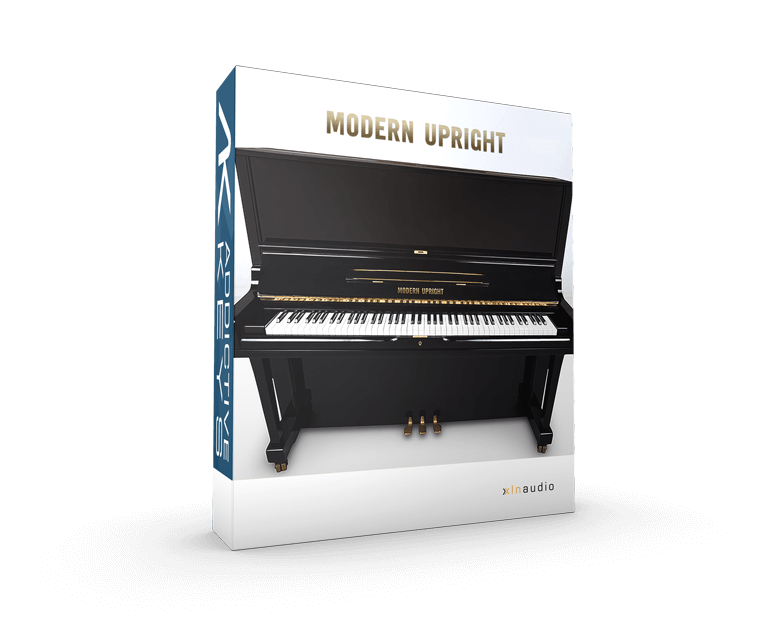 Each preset even comes with previews that present the preset in the perfect light. 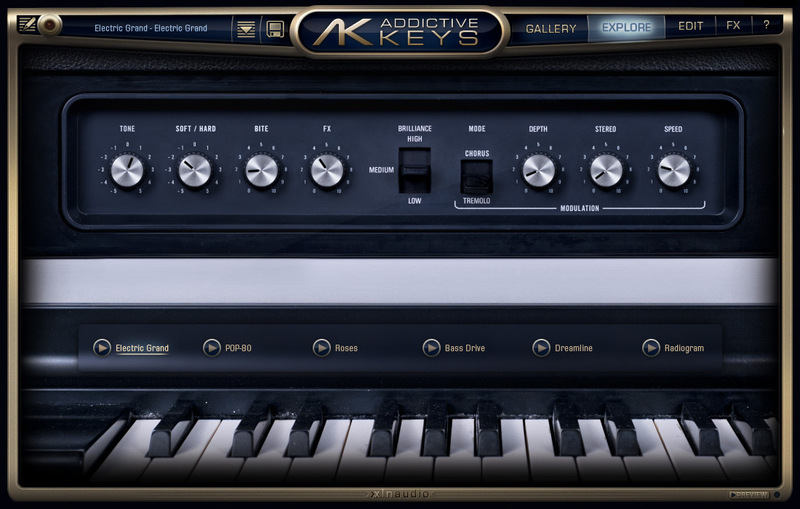 If you're in a hurry, you can use presets as-is so you don't lose inspiration. 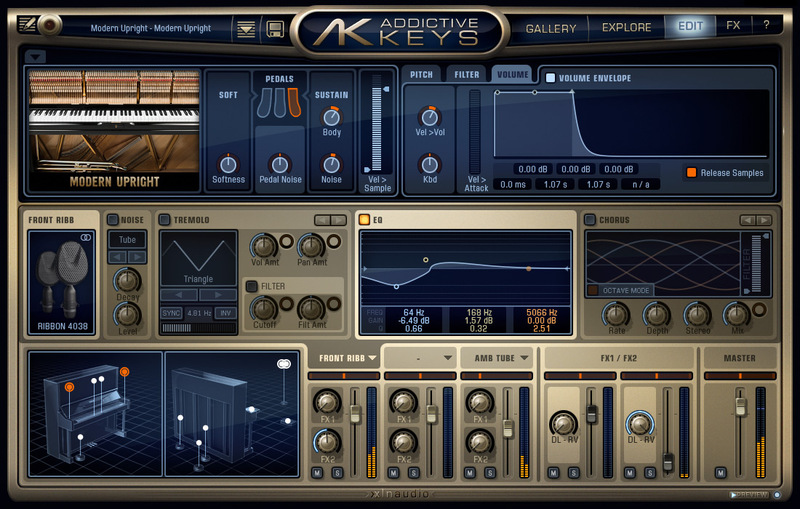 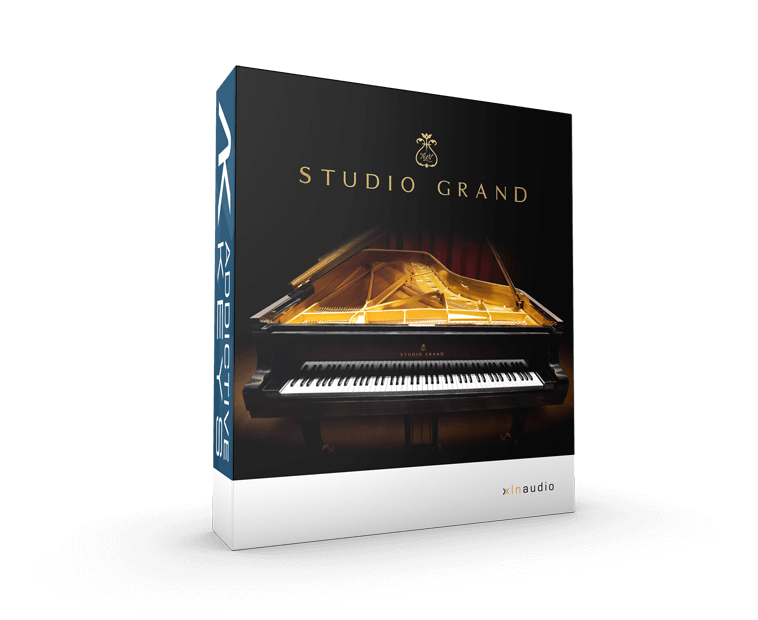 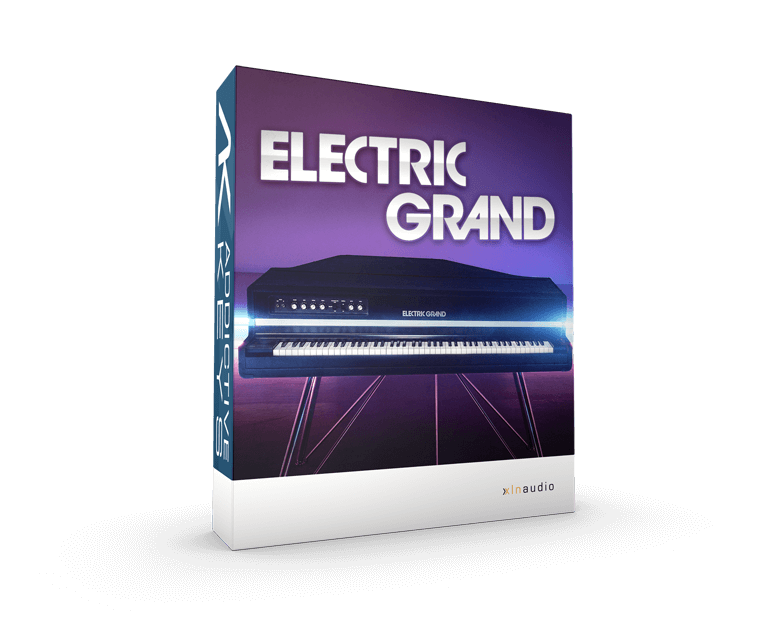 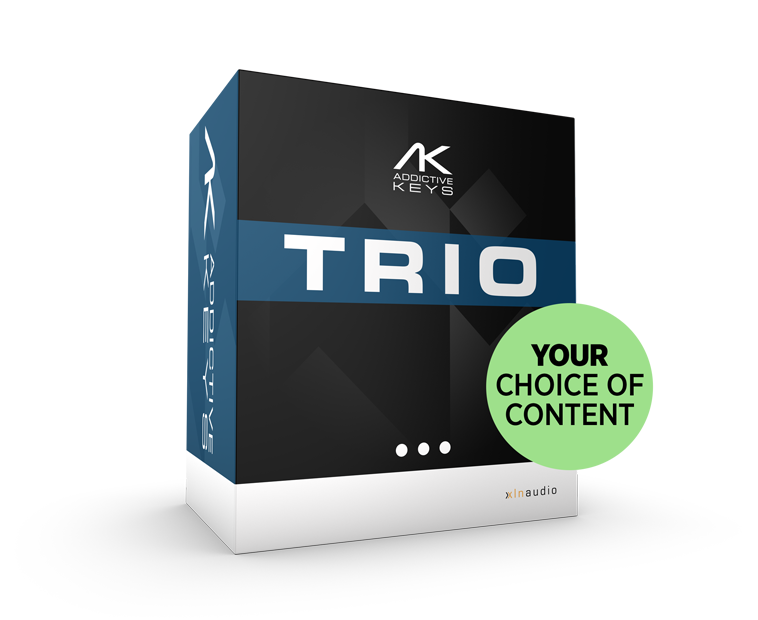 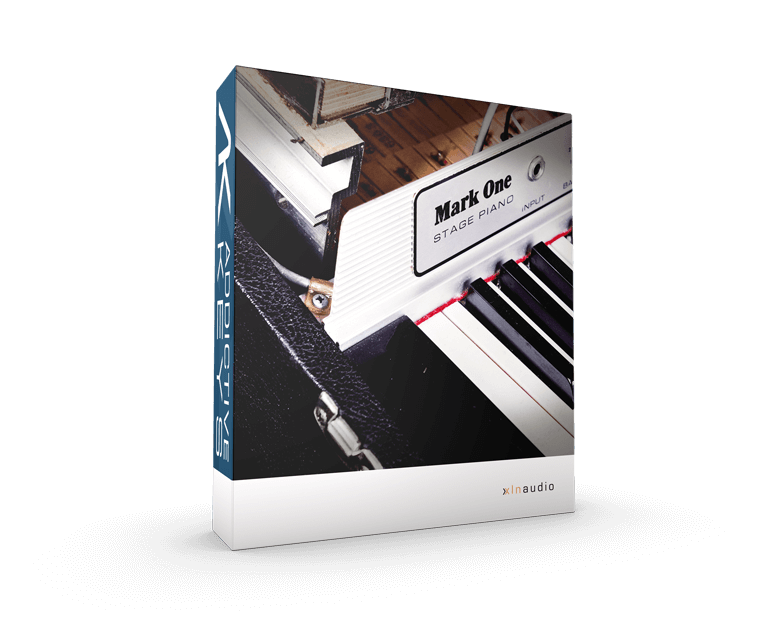 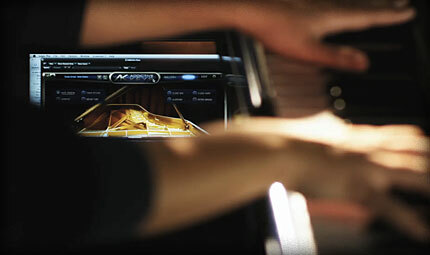 If you're in the mood to design new sounds, the powerful sound engine gives you great control over each instrument. 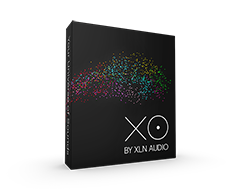 You can even mix and match microphone setups!